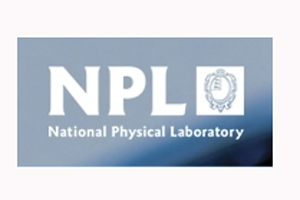 The government-owned National Physical Laboratory (NPL) has appointed Active Events for online registration and attendee management. Active Events will work with NPL, which is owned by the government but run by Serco Group subsidiary NPL Management, across its annual events programme. There will be at least 60 events as part of the deal, including scientific workshops and meetings, educational activities and networking sessions. Events will be primarily held in central London and Teddington in Middlesex. Active Events' Reg Online product has been chosen to handle online registration and payment processing. Active Network director EMEA David Preston said: "Our ability to collect the money was very important to them. "We are delighted to work with the National Physical Laboratory and look forward to building a long-term relationship that assists them in becoming more effective and efficient in their event management." The first event from the agreement is in September and work will be coordinated by the events team, including account manager Chris Hawker.